One of the few remaining lots available for building in the Dos Arroyos Subdivision. 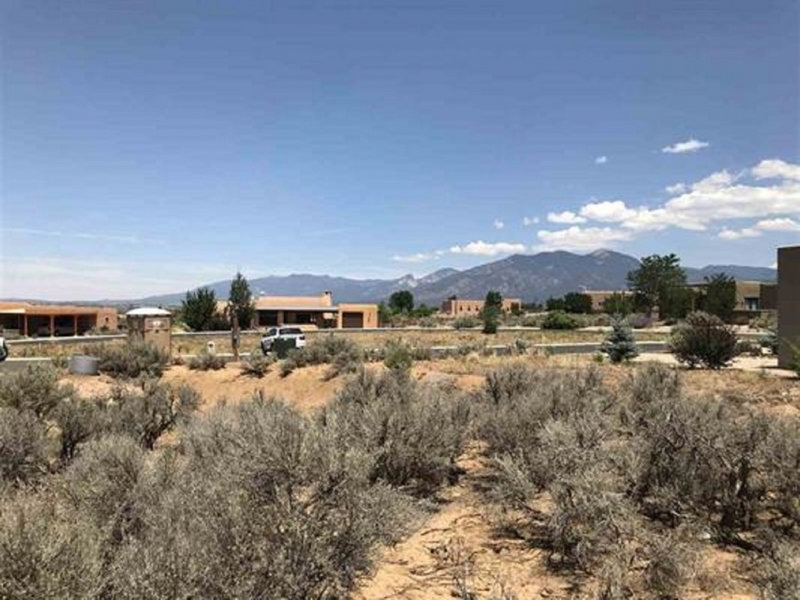 Paved road and all utilities in place for this sweet lot, slightly elevated, with a great view corridor to the Sangre de Cristos. Enjoy all the amenities this community has to offer. Excellent walking trails, walking distance to Holy Cross Hospital, medical offices, and public transportation into town. Also, only minutes to the town's shops, museums and restaurants. Call us for a tour and to discuss the details of this lot with an agent.